Since we started investing in education across Latin America in 2015, we have been primarily focused on companies that are developing innovative classroom technology that supports individual, personalized learning. Why? Because research has demonstrated that each student learns in different ways and at different paces; and, education technology is well suited to solve for this learner variability, thus improving educational outcomes. Furthermore, in the emerging markets where we work, it is common for students to learn in overcrowded classrooms with other students who are at varying grade levels, some several grade levels behind, making it even more challenging for teachers to address each individual student’s level and learning style. We believe adaptive learning solutions customized to individual learners are urgently needed in these markets, especially to reach those students who are getting left behind, and we have made a number of investments in equitable edtech including Geekie and Guten News in Brazil, Siyavula in South Africa, and Doubtnut in India. We are proud that our investees have been able to make significant and measurable differences in educational outcomes with personalized learning interventions. Yet, the results are not nearly as pronounced as they could and should be. When evaluating the reasons why these differentiated learning tools are not applied more widely and effectively, we’ve discovered that a crucial gap remains when it comes to “middleware,” the fundamental technology platforms that support educational institutions and educators themselves by capturing student data, enabling integration of other applications, and completing certain repetitive, administrative tasks that lend themselves to automation. Middleware is common in the business world, and supports daily operations in areas like finance, marketing, or human resources, as well as enabling efficient communications among colleagues. It’s not nearly as commonplace in schools, although it’s just as vital: When the right middleware is available, it can replace cumbersome paper systems and automate repetitive and time-consuming tasks for both teachers and administrators. As a result, educators have more time to focus on the needs of their students, while schools are better able to support their teachers as well as parents and caregivers. For many schools and teachers, this “middleware gap” means they lack the enabling environment essential not just for effective delivery of learning technology, but also for making the process of education itself more efficient. Improved efficiency for teachers — which means more time in their already-limited schedules — can be the difference between success and failure for students. A paper published by The World Bank correlated a lack of sufficient instruction time in Latin American and Caribbean schools with lower student outcomes. It found that, even in the most efficient schools, instructional time in the classroom was a full 20 percentage points below best practice levels, the same as losing an entire school day every week. The vast majority of the lost time came from classroom management and administrative requirements — taking attendance, grading homework, distributing papers — exactly the areas addressed by educational middleware. The lack of basic student data and administrative systems also hinders the ability of schools to effectively integrate and implement learning technology solutions for students, which typically depend upon an underlying data and administration platform. Based on our learnings investing in edtech in emerging markets, we are excited to announce our investment in two innovative middleware providers, both of which provide school-to-parent and school-to-student communication and engagement platforms: Agenda Edu in Brazil and Blended in Argentina, Uruguay, and Chile. 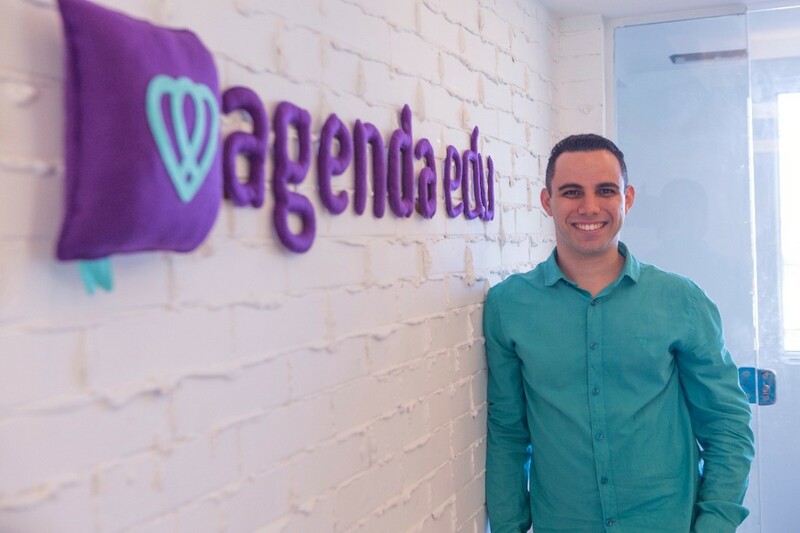 Agenda Edu, a platform that increases engagement in school settings, already serves more than 1,300 schools and 1 million active users in Brazil. With users including students, parents, and educators, it is the largest communication platform currently in operation in the country. On a weekly basis, over 3 million messages, emails and push notifications are sent, 300,000 photos are shared, and 200,000 school news notifications are sent through Agenda Edu’s platform. We were excited that Agenda Edu was not just solving a key issue for schools but solving a gap for parents. In fact, that’s how Agenda Edu started four and a half years ago. Co-founder Alan Alves was a parent who was frustrated with the paper diary his daughter’s school relied on to keep him informed. 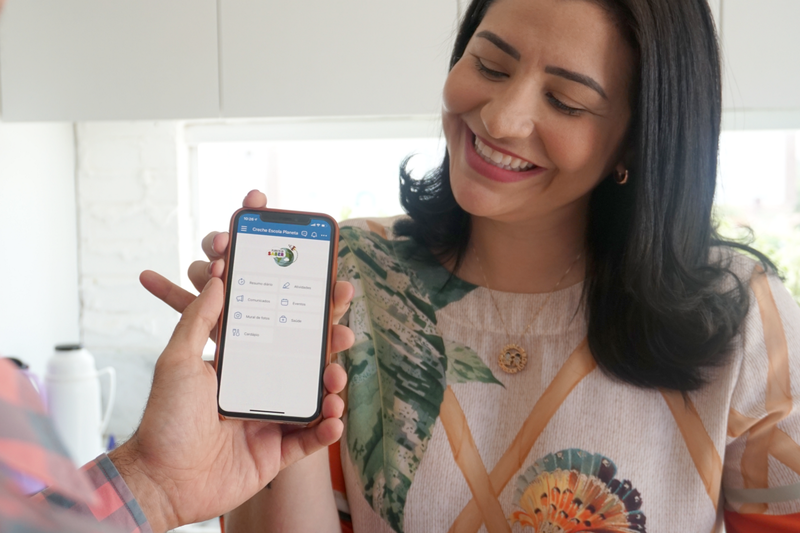 He joined forces with co-founders Anderson Morais, CEO, Fernanda Catunda, Chief of Customer Success, and Pietro Occizzi, Chief Product Officer, to develop a platform that would make life easier to parents like him and school leaders, beginning with pre-K classrooms and working to cover all grade levels. Now Agenda Edu reaches all grade levels, serves public schools, private schools, nursery schools, and English language schools. Beyond messaging, the company tracks events and upcoming classroom activities. 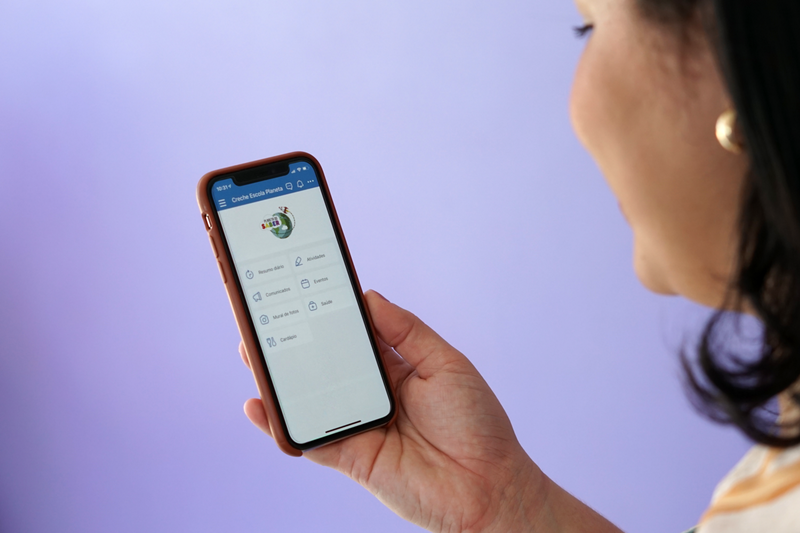 In line with our hypothesis that middleware creates a platform to provide addition digital services to schools and parents, Agenda Edu recently rolled out an integration with EduGo! to help parents easily manage school pick up and drop off. Blended is the most widely used school platform in Argentina, offering everything that school leaders need in the same place for them to save time and money. 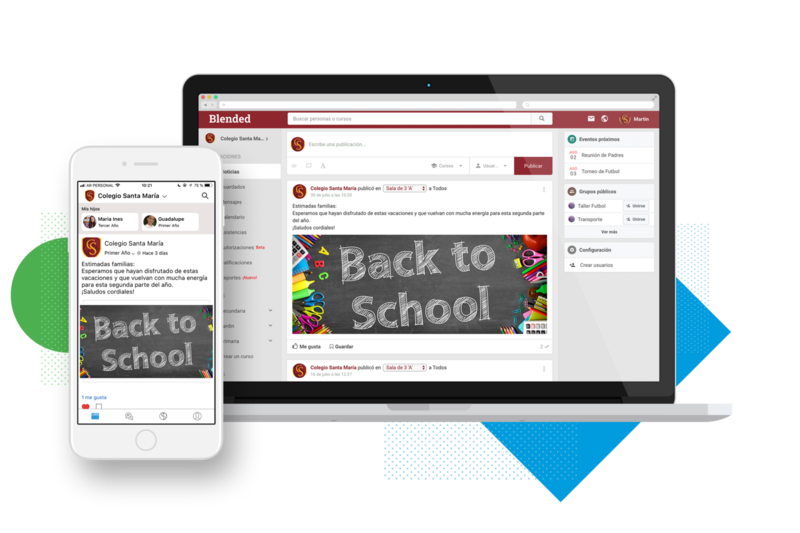 Starting with communications, Blended has added modules focused on attendance taking, grading, and reporting, each of which has been quickly adopted by partner schools. Blended prides itself on their proximity to customers and superior customer service; in the first semester of 2018 Blended had a customer satisfaction rating that exceeded 90 percent and 99 percent customer retention rate. Blended is already focused on regional expansion, offering their solution through local partners in Uruguay, Chile, and Colombia. According to the EdSurge Product Index, there are over 400 products in the US edtech market that support administrative efficient or enable access to learning resources. In emerging markets, many schools are still largely offline, relying on paper record keeping, despite rapid adoption of mobile technologies. Agenda Edu and Blended are just two of many possible middleware solutions in these markets that can promote efficiency and improve learning outcomes. Middleware will be the “rails” for the digitization of schools and education systems — giving teachers back time to devote to classroom instruction, creating a high engagement communication network, providing better digital records for schools and school systems, and accelerating the adoption of other technology and innovations in schools. As we look ahead in 2019, we plan to continue looking for solutions that will close the middleware gap and to ultimately support our goal of improving outcomes and empowering students around the world. Read the press release on our investment in Agenda Edu.